The Walmart eGift Card is the perfect present for anyone. Walmart features a great selection of high-quality merchandise, friendly service, and, of course, Every Day Low Prices. Shop in-store or online at www.walmart.com. Save Money. Live better. 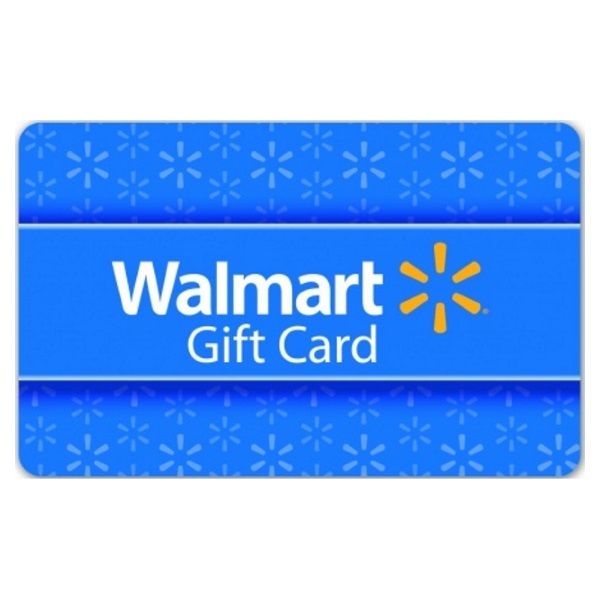 To redeem your Walmart eGift Card, please click on the Redemption URL above and enter the above Challenge Key into their website. 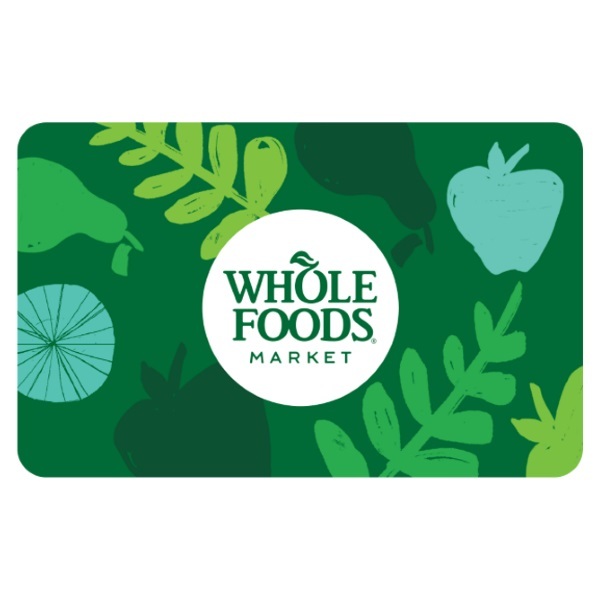 After completing the redemption process, you will be presented with a printable Walmart card valid for use at Walmart.com and Samsclub.com or print it out to use in a Walmart or Sam’s Club store. 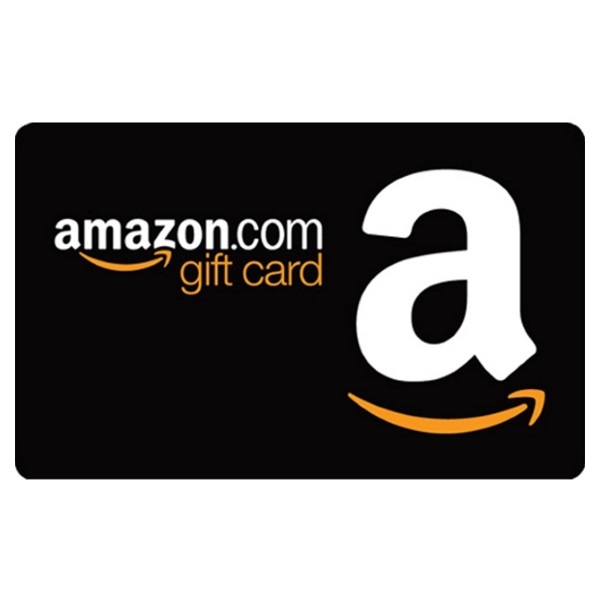 If you have any problems or questions please visit https://getegiftcard.walmart.com/about/customer_support. 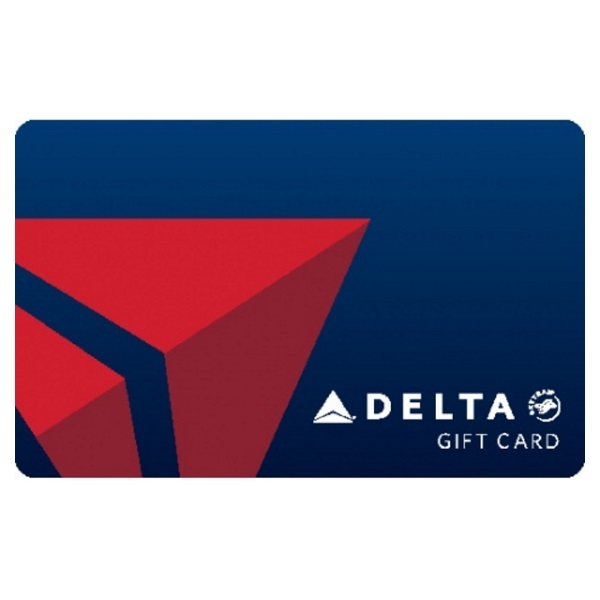 You can check your balance online at Walmart.com/giftcards. If you have any concerns, please email customer service at help@walmart.com. This card is not redeemable for cash. For balance inquiry, call or go to Walmart.com/giftcards or samsclub.com. Use this card for purchases of merchandise and services at any retail or on-line format of Wal-Mart Stores, Inc. in the U.S. or Puerto Rico, including Sam’s Clubs. The balance on this card is solely a liability of Wal-Mart Stores Arkansas, LLC. 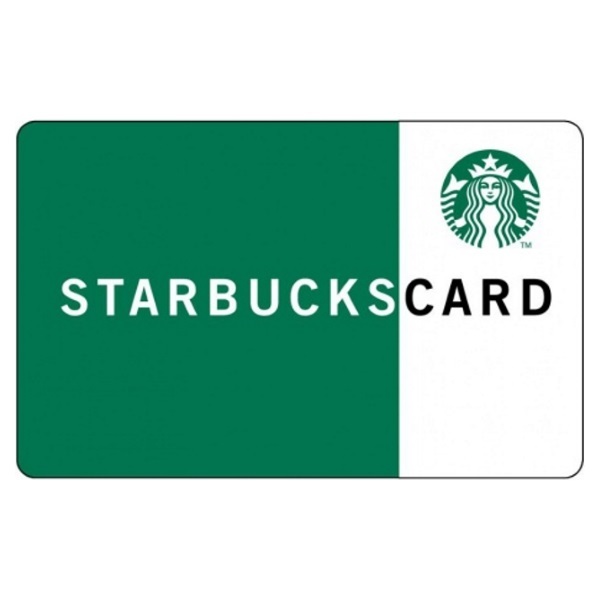 This card cannot be redeemed for cash except where required by state law. Lost or stolen cards cannot be replaced without original receipt. Terms and conditions subject to change without notice. See Walmart.com for complete terms. 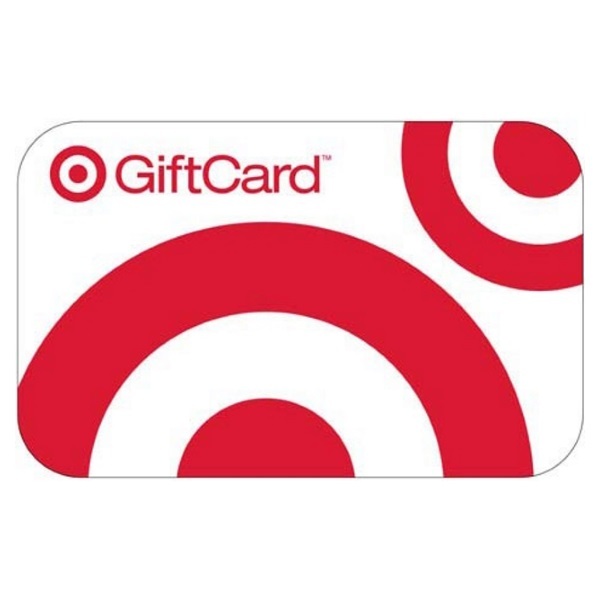 Gift Cards purchased through unauthorized resellers or internet sites are not guaranteed by Walmart and will not be replaced for any reason. In the case of fraud, misrepresentation, abuse or violation of the terms and conditions, Walmart reserves the right to refuse acceptance of this card and to take all available action, including the forfeiture of any remaining card balance. If you have any concerns, please email customer service at help@walmart.com. *Bellco Credit Union is not affiliated with Wal-Mart Stores, Inc., Wal-Mart Stores Arkansas, LLC, or Walmart.com or any of their affiliates. Wal-Mart Stores, Inc., Wal-Mart Stores Arkansas, LLC,Walmart.com and their affiliates do not endorse or sponsor Bellco Credit Union’s services, products, or activities.